Automating and modernizing industrial facilities. Custom Assembly and Production Line Automation. We can automate any production or assembly line to modernize industrial facilities and at the same time save on our costumers time and costs of production. 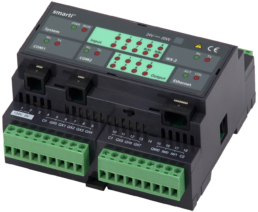 We are engineering completely customized software solutions combined with our innovative smarti TCP/IP relay boxes, smarti PLC controllers and other hardware products to make it possible. 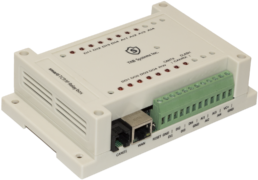 To automate any production or assembly line we are incorporating our innovative smarti TCP/IP relay boxes and smarti PLC controllers. combined with personalized software interface. We can provide different types of hardware products as well as desired specifications to achieve the perfect solution.